Starz is shifting things around for the summer. This week, the network announced season three of both Power and Survivor’s Remorse will air on Sundays. Power follows the owner of a New York City nightclub that doubles as a front for drug dealing. The drama stars Lela Loren, Naturi Naughton, Joseph Sikora, and Curtis “50 Cent” Jackson. Survivor’s Remorse revolves around a young basketball player who signs a contract with a professional basketball team. The comedy stars Jessie T. Usher, Ronreaco Lee, and Mike Epps. Season three of Power will debut on Sunday, July 17th, at 9 p.m. ET/PT. The third season of Survivor’s Remorse premieres on Sunday, July 24th, at 10 p.m. ET/PT. “Power” starts its third season on Sunday, July 17 at 9PM ET/PT. The Season Three premiere episode, “Call Me James” will air with a triple play beginning at 9PM in its move to Sunday nights. The upcoming season of “Power” will include ten hour-long episodes. What do you think? Do you watch either Power or Survivor’s Remorse? Are you excited for the new season? 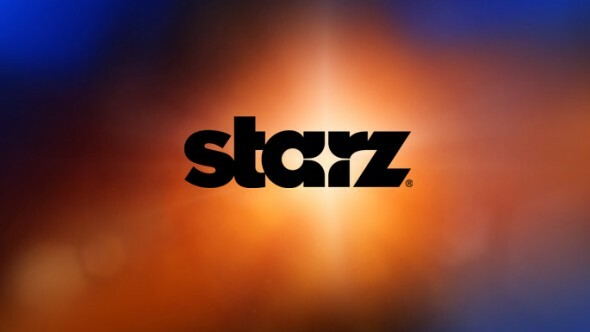 More about: Power, Power: canceled or renewed?, Starz TV shows: canceled or renewed?, Survivor's Remorse, Survivor's Remorse: canceled or renewed? Survivor’s Remorse: Cancelled or Renewed for Season Five on Starz? I am glad that both shows are renewed for 2016; the switch to Sunday night may bring more viewers since Thursday night is already packed with top viewing shows. Keep them coming. You ever think “Power” and “Survivor’s Remorse” (as with any original series on Starz) will get themselves crushed in the ratings by HBO’s and Showtime’s original series if this happens, because HBO and Showtime also air their original series on Sunday nights?